Everyone who has to travel by plane wants to get an airline ticket at the best price possible. After all, airline travel can get expensive fast. You know by now that the distance of the flight, the airline you choose and the date you purchase your flight can affect the cost. It's so hard to figure out. But did you also know that your computer's IP address—more accurately, your city or country—can affect airline ticket prices if you price-shop and buy online? And for the most part, it doesn't work in your favor. Yes, travel companies are using your online location and looking at your ticket-buying behavior to set a price they want you to buy at. And it's often not to give you a discount, even if it's not necessarily to cheat you or gouge you. They just want you to buy at their prices. It's not publicized, but travel sites will give you online ticket options and pricing based on where they think you are. Someone else—in another city or location—can buy a ticket on the same flight for possibly hundreds of dollars less than you can! Prices differ by geographic location even if you're looking at exactly the same date and flight at the same time! Also, it's not uncommon that ticket prices seem to be going up while you're in front of your computer, getting ready to book a flight. Or you get a message saying that seats are going fast, so you need to decide and make your purchase NOW or lose out on the ticket and price. 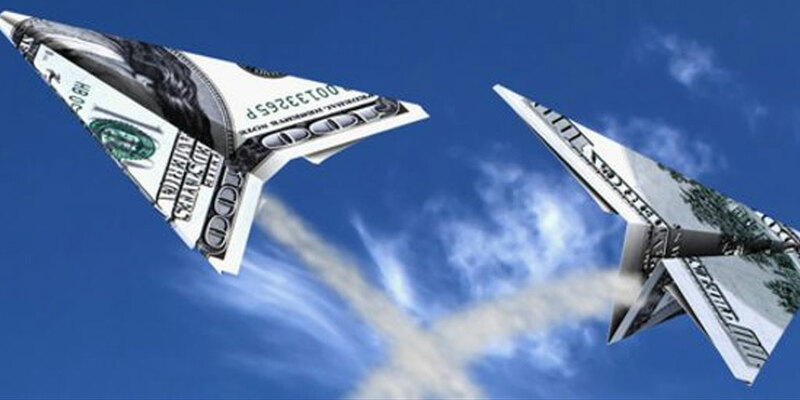 Some flights are sold for less depending on where you are in the world. But you can get around that trick, and turn the tables on them, using a few online tricks of your own. And you just might save yourself hundreds of dollars in the process. The secret? Open a personal account with a Virtual Private Network (VPN) provider and trick the travel sites into thinking you're in another country...while tricking them into a better price for the same ticket. An example of VPN savings. Scenario: The individual lives in Los Angeles, California, and was shopping online for a ticket from Los Angeles to Melbourne, Australia. "I live in Los Angeles, California, in the U.S. So I first went online like always and visited my usual travel site, where I searched for flights from Los Angeles (LAX) to Melbourne (MEL) for my travel dates. "I was quoted a price of $1,842. That was the lowest I came across, so I thought that was the best deal I could get. "I'd read somewhere that flights are sometimes pretty cheap from Brazil, so I went to the same travel website and did the exact same search—same travel destinations, same airline, same date and time. "My ticket this time was around $475 lower than it was before...simply because the travel website thought I was in shopping online in Brazil instead of Los Angeles." Ready to save? Take these steps. 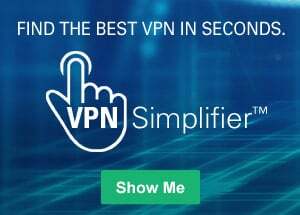 Go to WhatIsMyIPAddress.com to see some of your choices—just click on the top menu bar that says "Hide IP"
A personal VPN account can make it all happen—because as you've learned, by using a VPN you can move your IP address to any country or city around the world with the click of a button. And you won't need to go to a travel agency to do that.